If you had been in a coma for the past 10 years and the first thing you did after waking up this morning was check out BlackBerry’s homepage, you’d probably think you merely had a long nap. 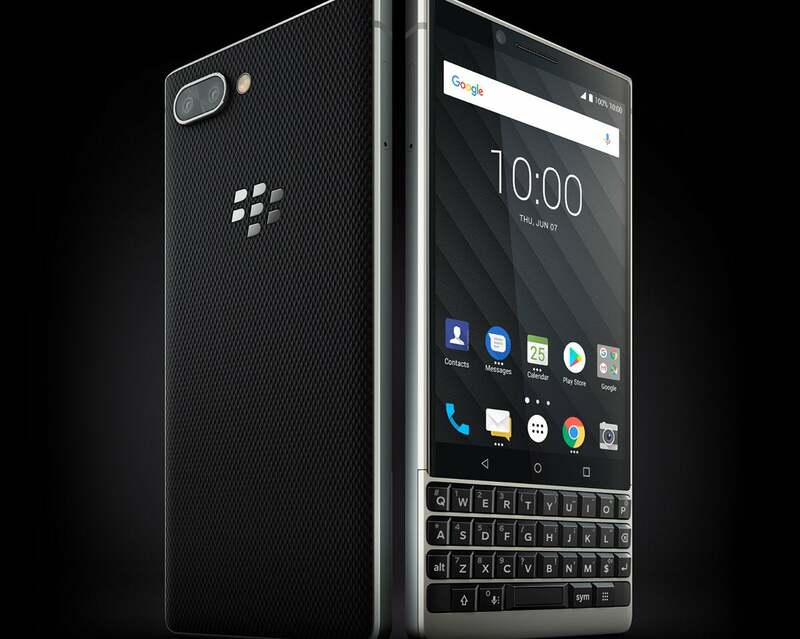 The brand formerly known as Research in Motion has unveiled its latest handset, the Key2, and wouldn’t you know it, it has a QWERTY keyboard. It needs to stop. While the BlackBerry Key2 isn’t without some good ideas, it’s a dinosaur among today’s 18:9 all-glass OLED handsets (and not the cool dinosaur in Jurassic World: Fallen Kingdom). Today’s launch will garner attention and headlines based solely on the BlackBerry name, but ultimately it will fade into the background as a niche phone maker’s niche phone. Instead of innovating, BlackBerry is clinging to the notion that QWERTY keyboards have a place in our world, and it’s not going to stop until everybody stops buying them. However, for the 95 percent of the world that wouldn’t be caught dead using a KeyOne, the Key2 isn’t going to make an impact. The screen size or shape hasn’t changed, and the fingerprint sensor is still awkwardly built into the space bar (though BlackBerry says it has improved its tactile response). 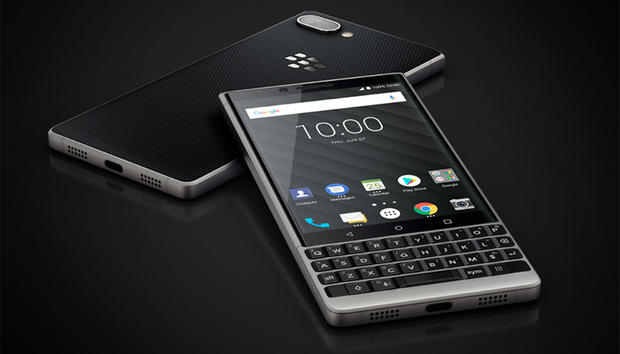 And while there are new visual elements—like the front-facing speaker grill turning into a traditional receiver and the silver color extending below the keyboard—it keeps much of the KeyOne’s design cues. And that’s part of the problem. When 25 percent of this phone is a keyboard, there’s not a lot you can do to make it functionally different. Where other phone companies are experimenting with curves and notches, the BlackBerry Key2 looks like it belongs in a museum, not in a store with a $650 price tag (which, incidentally, is $100 high than the KeyOne for some reason). If BlackBerry wants to keep hardware keys, it could try to innovate with a row or two below the screen or extra buttons on the side, but the giant keyboard isn’t doing the KeyTwo any favors. But it doesn’t have to be. 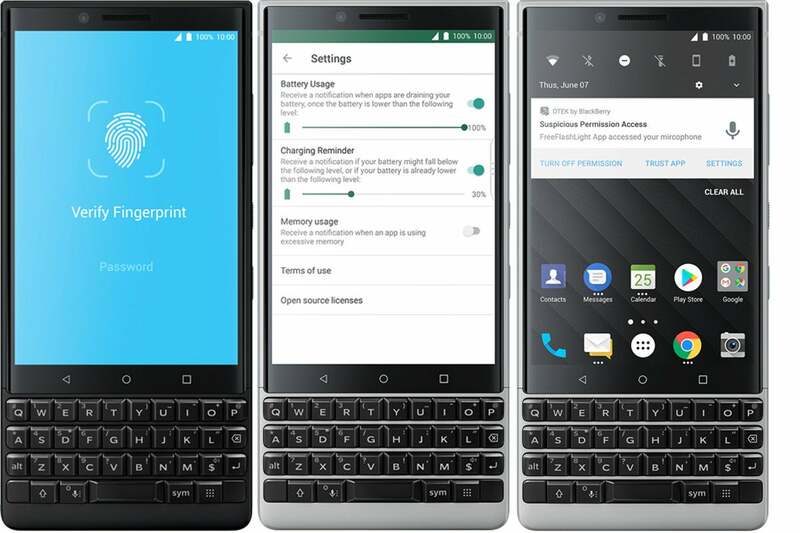 Blackberry was at the forefront of the privacy discussion at one time, and with a full suite of Android apps—including its Hub service and Privacy Shade app that offers a taste of the BlackBerry experience on other phones—it could be the Signal or WhatApp of launchers. For 99 cents a months (or free, if you’re willing to deal with adds), BlackBerry will let you lock down your data better than you can on Google Drive and protect your screen from prying eyes better than FaceID, and if BlackBerry focused its efforts here, it could claw out of the hole it’s in. The company may have started as Research in Motion, but now it’s just Research Standing Still. And a big part of the problem is it’s stubborn resistance to ditch the keyboard once and for all.